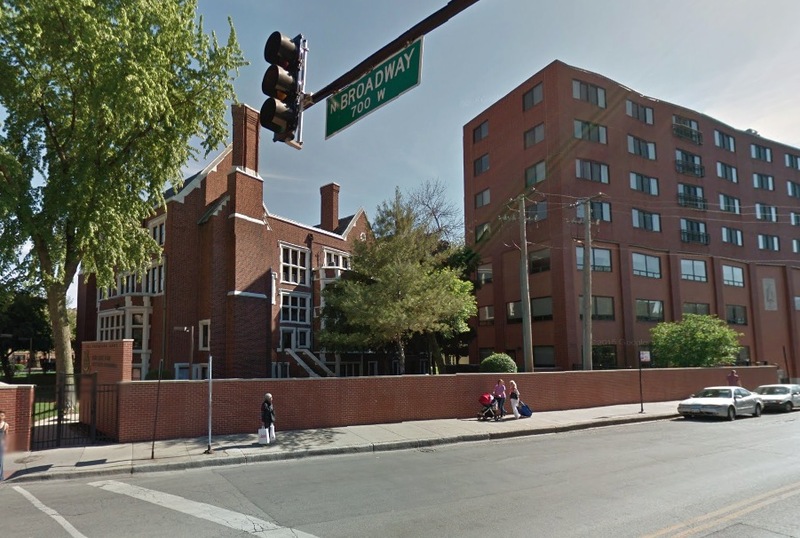 Two major charities reported burglaries to their facilities in Lakeview and nearby North Center Friday morning. No immediate connection has been drawn between the cases. • The Salvation Army Officer Training School in Boystown reported that the school’s safe had been drilled and several computers were taken from throughout the building. The school occupies a full city block between Halsted, Broadway, Addison, and Brompton. • In North Center, the Boys & Girls Club of Chicago’s Daniel Cotter Club, 2915 N. Leavitt, reported a burglary shortly before 9:30 this morning. Meanwhile, the Ultimate Exposure tanning salon at 3324 N. Western reported that it had been burglarized overnight. The offender broke through a front door to gain entry. It’s the second time that store has fallen victim to burglars since May 25. Shortly after 3 o’clock this morning, a man returning home to the 1400 block of Fletcher found a door kicked in and a burglar inside his apartment. The intruder—described a a short Hispanic man wearing a baseball cap and wielding a small knife—fled the scene. Incredibly, the victim’s roommate was asleep on their couch during the entire episode.